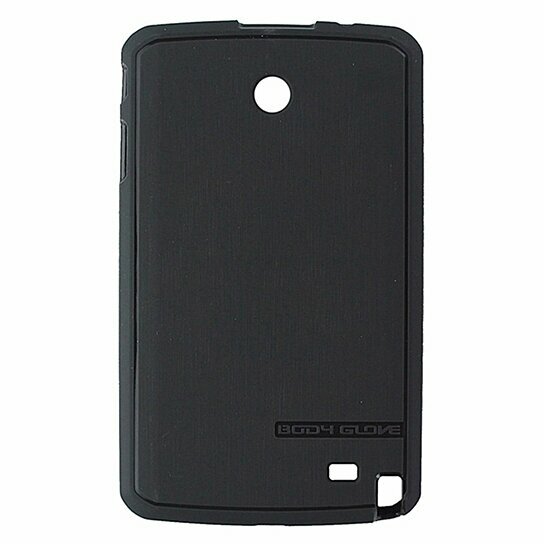 Body Glove brand Satin Series Gel Case for LG G Pad F (8.0). All Dark Gray finish. Shock absorbing Gel, Textured non-slip edges, Embedded anti-microbial protection.